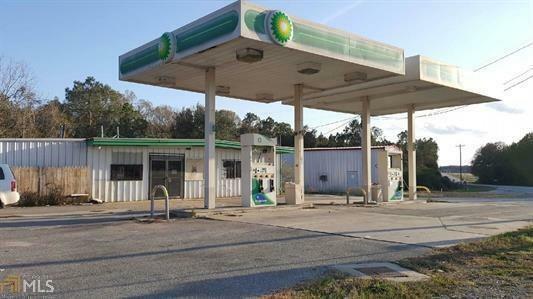 Great business opportunity at a prime location on the corner of US 221 and GA Hwy 56. Business and property priced to sale. 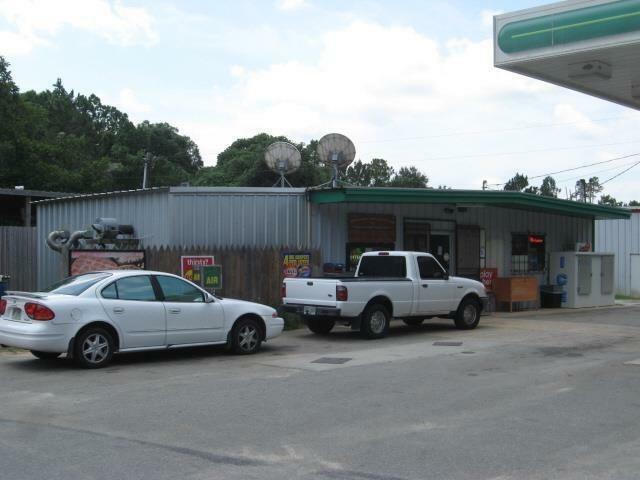 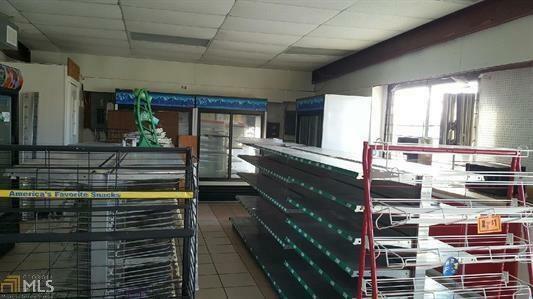 40,000 gallons gas and $35000 inside sale; Pizza kitchen located inside convenient store. 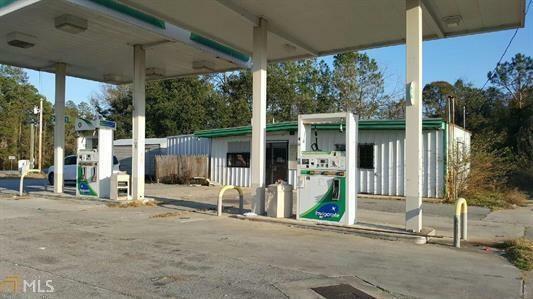 Bring your offer.